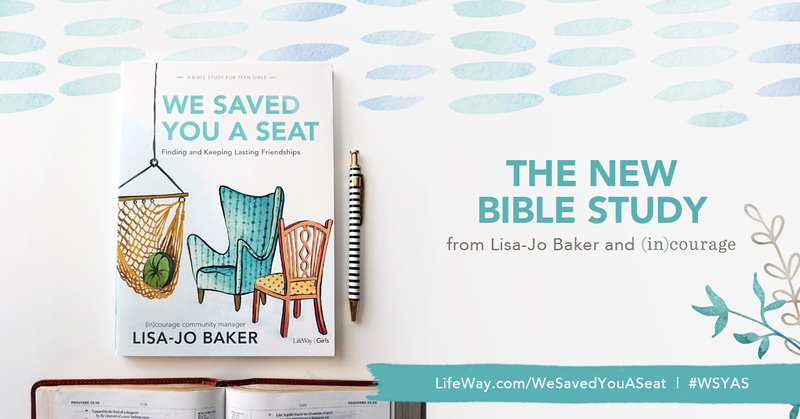 I’m a former attorney, longtime Community Manager at (in)courage, and author of the bestseller Never Unfriended, Surprised by Motherhood, and the Bible Study We Saved You a Seat. 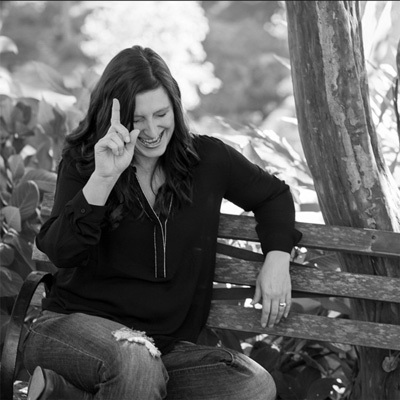 I’m the co-host of the Out of the Ordinary Podcast and live just outside Washington, D.C. with my husband of over 20 years and our three very loud kids. I have three kids, a well-traveled passport and a very patient husband who has never run through an airport for me. 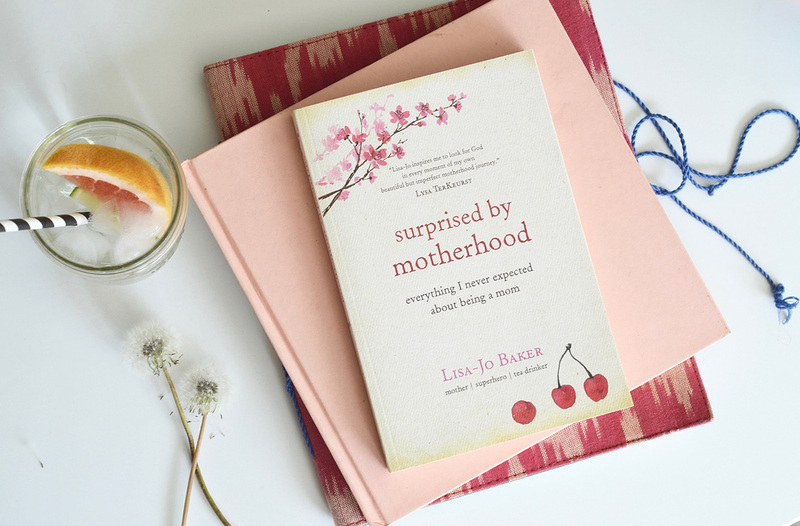 I wrote a book about it called: Surprised by Motherhood: Everything I Never Expected about Being a Mom . It’s what you can give that mom friend who feels alone, frustrated and failing. It’s my journey from South Africa to the States and from never wanting to be a mom to the three very loud kids I have today. You can download the first three chapters for free over here. And find resources to encourage other moms for free over here. Because I believe we need each other. I know I do. Most days I can’t find my car keys, my cell phone or my mind. Most nights I think my heart will burst wide open from all the messy love stuffed inside it for those sweetly snoring kids. And many mornings I want to quit motherhood before I’ve even served the first bowl of Cheerios of the day. 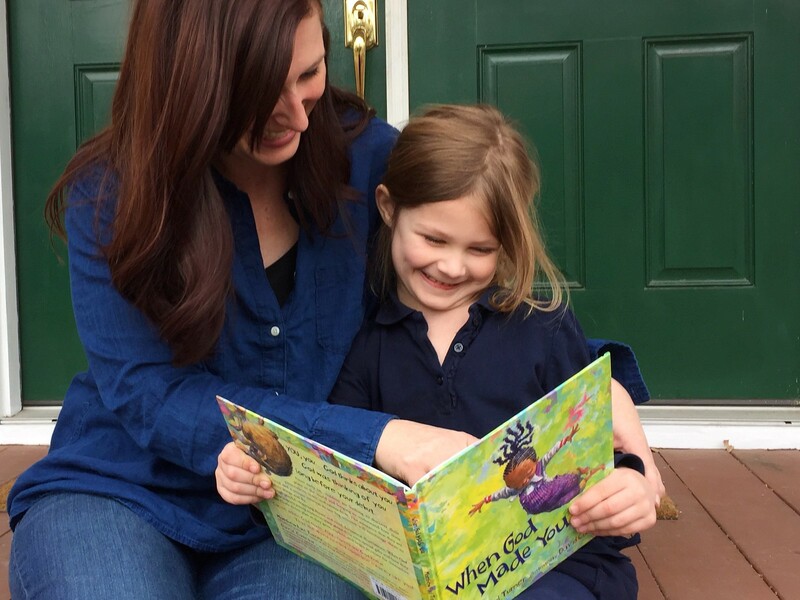 But writing this book reminded me that our kids and our stories are not by accident. Both are a gift from the God who gave them to us. In the last decade, I’ve had the privilege of gathering a tribe of women into community; women who are tired of hearing how things are supposed to be—perfect or simple or uncomplicated or easy—and passionate about hearing about how things actually are: hard, scary, stressful, wonderful, stretching, and still hard. Since the launch of this blog in 2009, and my memoir, Surprised by Motherhood in 2014, the hashtag #surprisedbymotherhood is now jam-packed with over 12,500 images of the real, gritty, beautiful, everyday snapshots of motherhood that bear testimony both to how difficult and how glorious it is to be a mother. 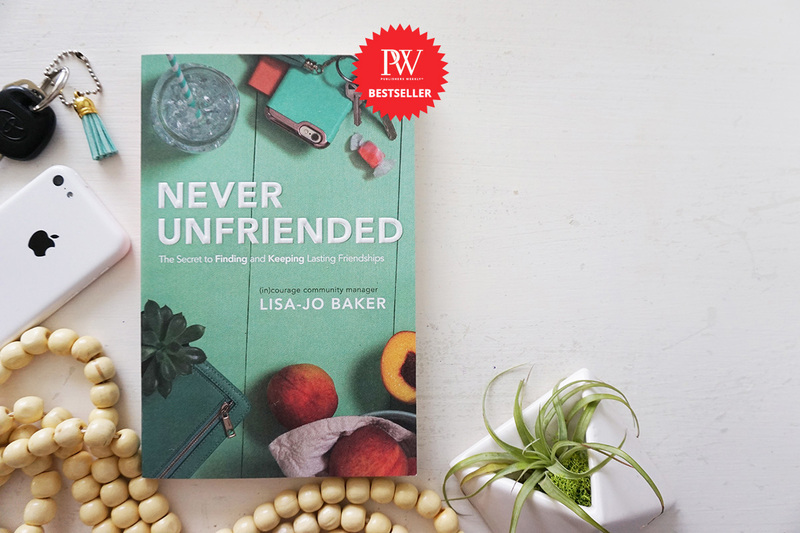 And in 2017, after thousands of conversations with women about friendship between women, I released my newest book that went on to be a Publisher’s Weekly and ECPA bestseller: Never Unfriended. It’s about how nothing hurts as much as the unkind words of a friend. And nothing heals as much as the acceptance and encouragement of a friend. In it I share about the weird world of navigating friendship during the minivan-driving years. I wanted to unlock the conversations we all have in our heads and get women talking out loud and in person instead. 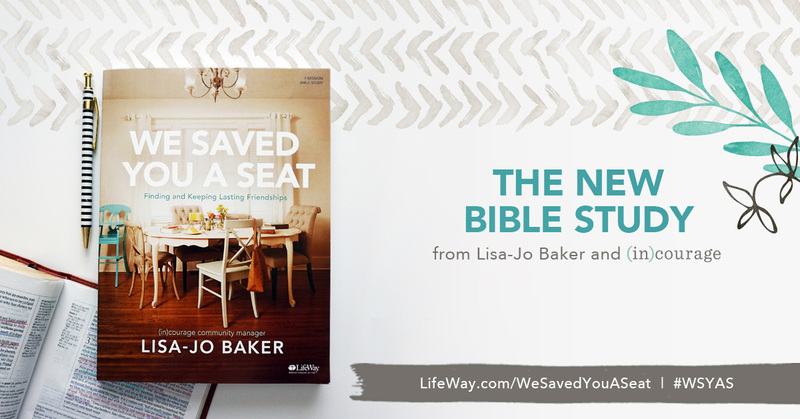 Churches across the country launched book clubs and Bible studies around these books, and women opened their homes and their stories of middle school type hurt experienced in a middle-aged body. And then I dug deeper into what the Bible teaches about friendship. How radical Jesus is when it comes to loving other people. It’s super inconvenient for my selfish heart. But I’m learning. Slowly. 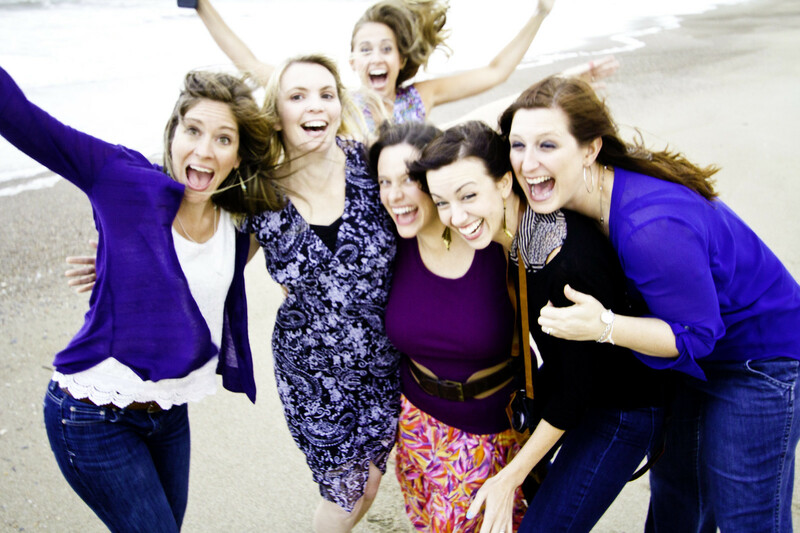 Thousands of women and their teen daughters who’d dug into the book dug deeper together through the Bible Study. And you can dig into the study for free— get the first lesson and first video for free over here. So on this blog and in my books I do my best not to dress up life or faith or motherhood or friendship. I try to tell it straight. Because trying to survive these rollercoasters while under the impression that other women somehow have it all together is dreadfully discouraging. Instead, I believe that the shortest distance between strangers and friends is a shared awkward story. And that I think it’s supposed to be like that. Because I believe in a God who is never done teaching us how to become less of us and more of Him. I love that we can talk about that stuff here. About what we want our daughters to know about the mean girls or how sometimes you need to show your waist grace. I love that the Internet gives us a way to share our every day, extraordinary stories. 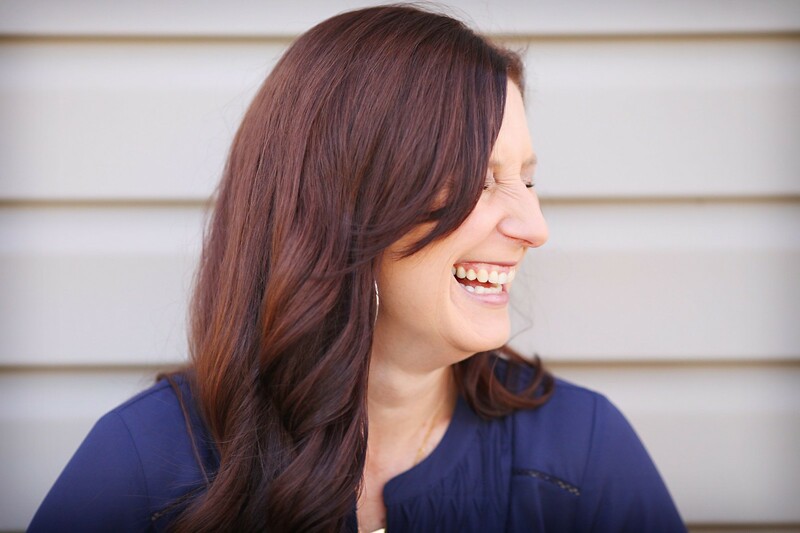 I co-host a podcast called Out of the Ordinary with a fellow author and friend of nearly two decades, Christie Purifoy, that explores the surprising ways that cultivating ordinary life leads to extraordinary stories. I’m South African, currently living in the States after a couple years in Ukraine with travel to Belarus, the Czech Republic, Poland, Egypt, Botswana and a few wonderful years in Michigan. I love how social media can change the world for good, one blog post at a time. How it gives us glimpses into the similar stories we live right there between the cereal boxes and kids’ undone art projects at our messy kitchen tables. 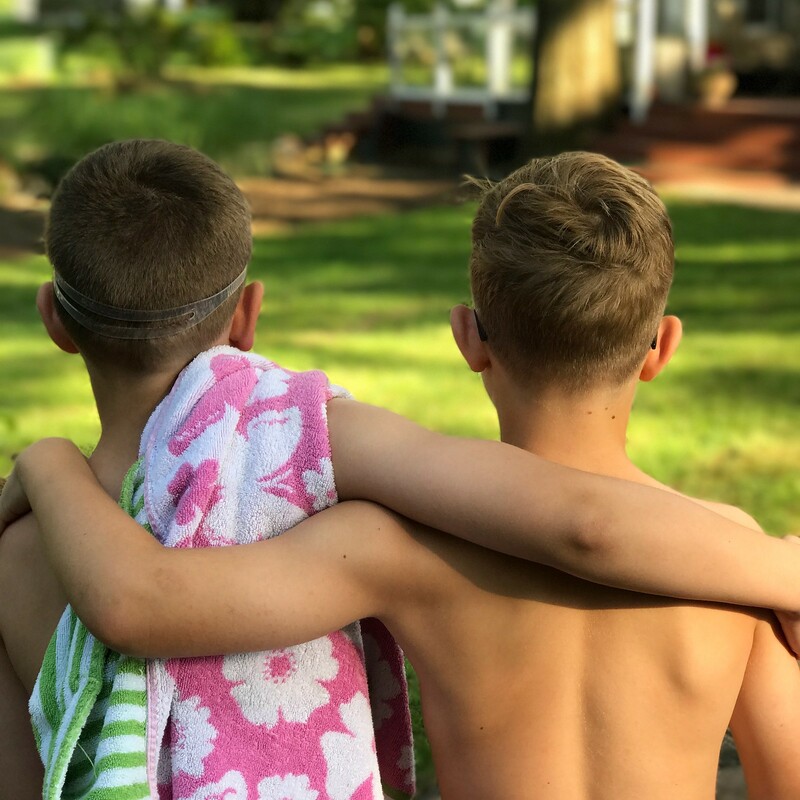 And so I keep coming back here with words about motherhood and faith, about friendship and family. This is my truth. And I promise to keep on telling it, this love story. Of how Jesus would have loved me the same whether I had children or not. But how He is remaking me day in and day out through this gift that He saved till last. So come back tomorrow. And the day after. And I will still be here, unwrapping, unwrapping, unwrapping all this crawling, toddling, laughing, crying extraordinarily sacred ordinary. I think you are braver than you know. I know that you are more beloved than you realize. I’m on Facebook. And I post photos of our everyday chaos on Instagram. 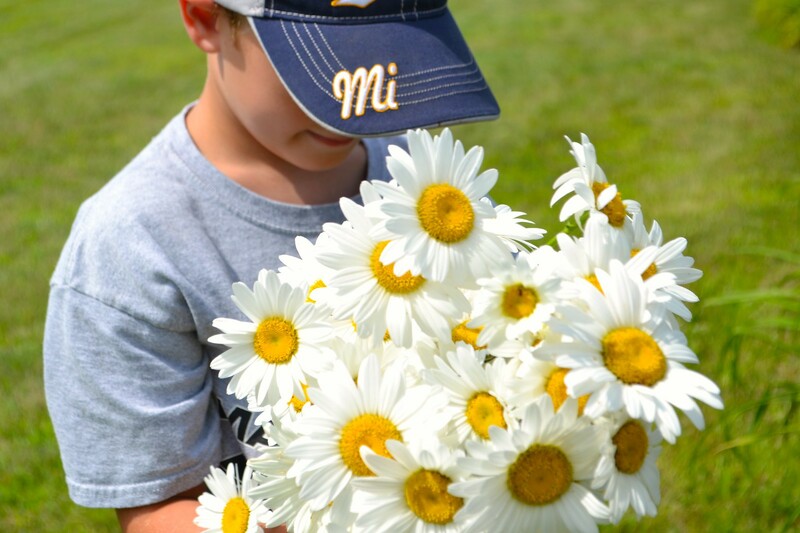 Two of my blog posts were turned into Mother’s Day videos by my friends over at Journey Box Media. They went viral and I get it because every time I watch them, they still always make me cry.